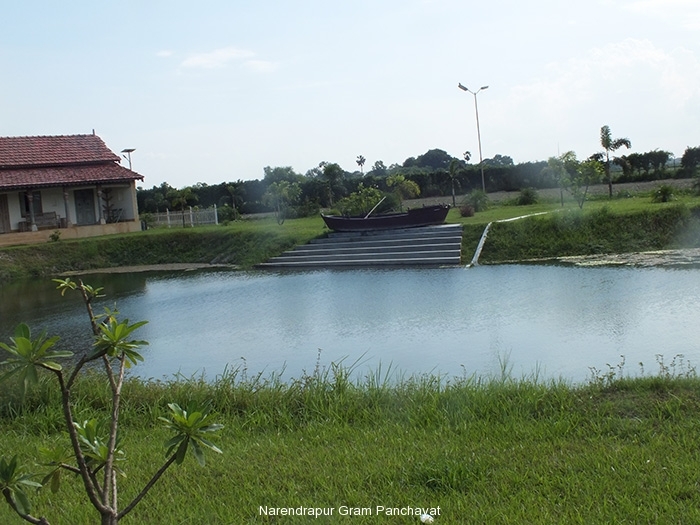 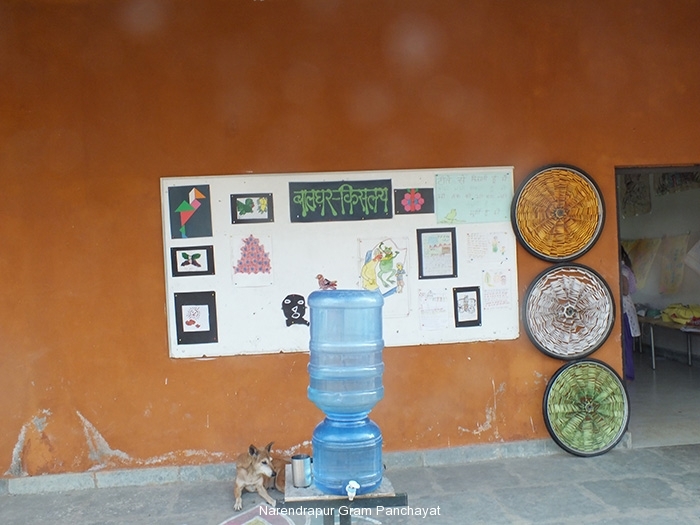 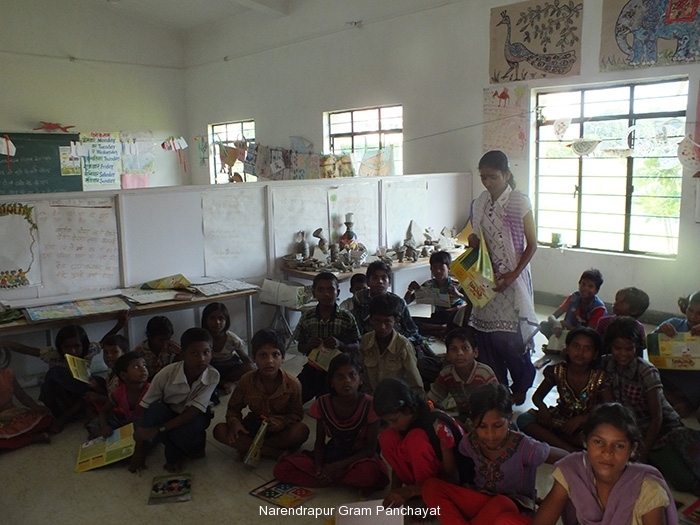 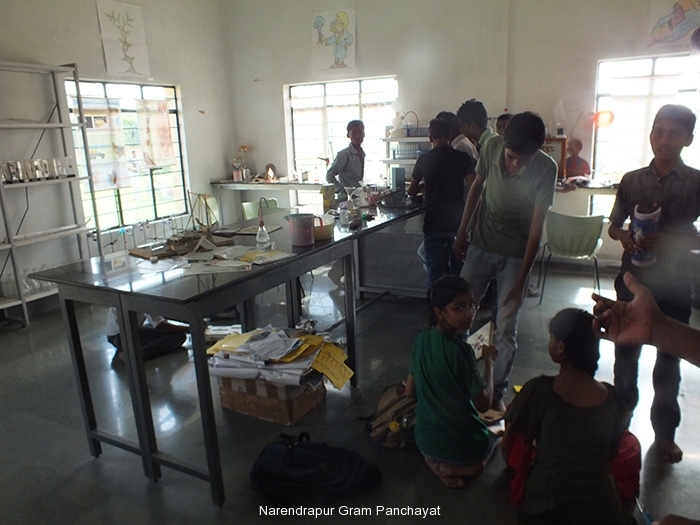 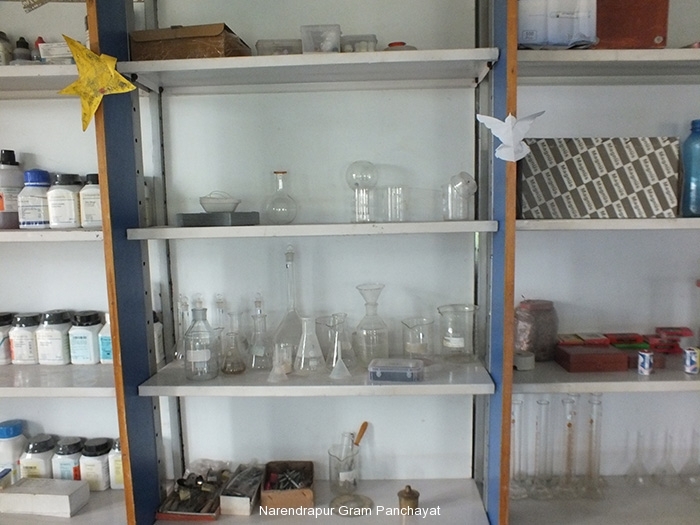 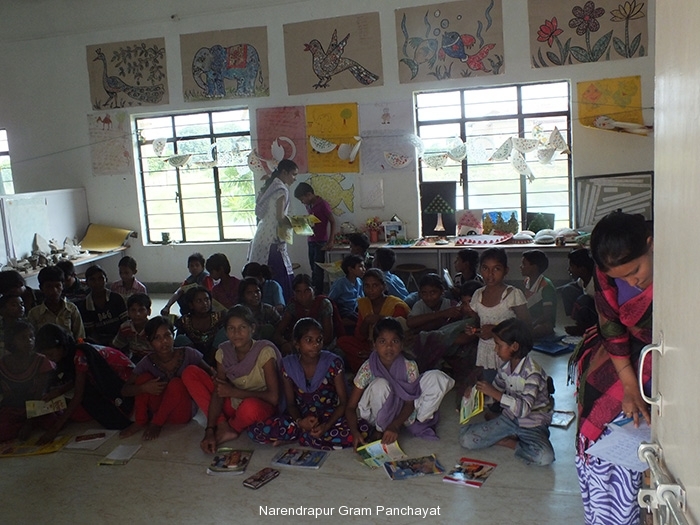 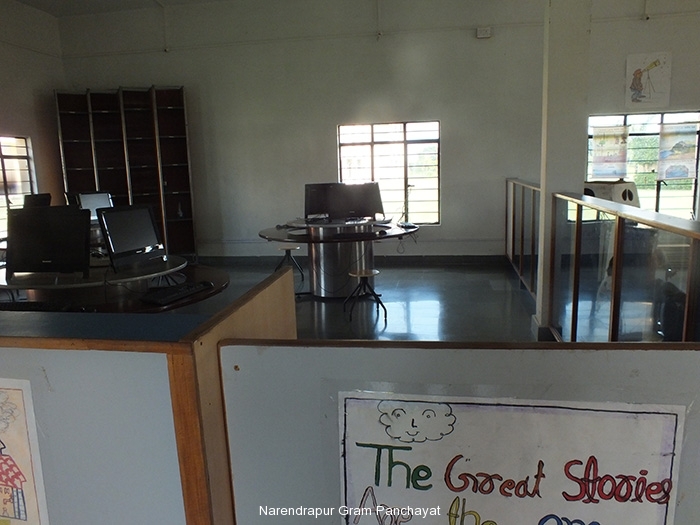 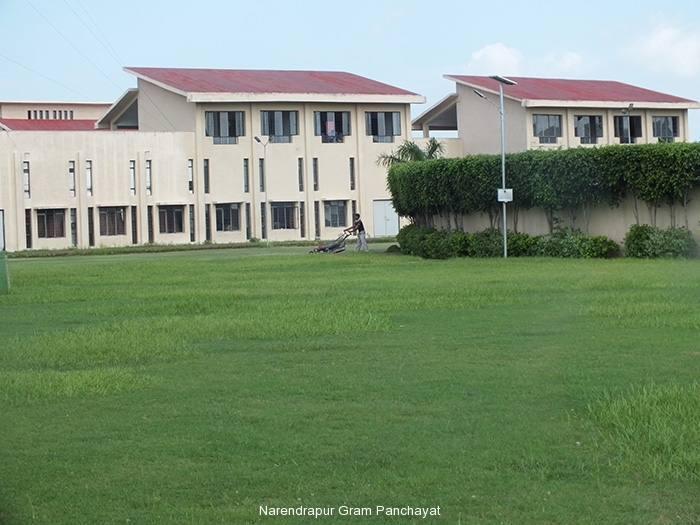 Welcome to Narendrapur Gram Panchayat Website ! 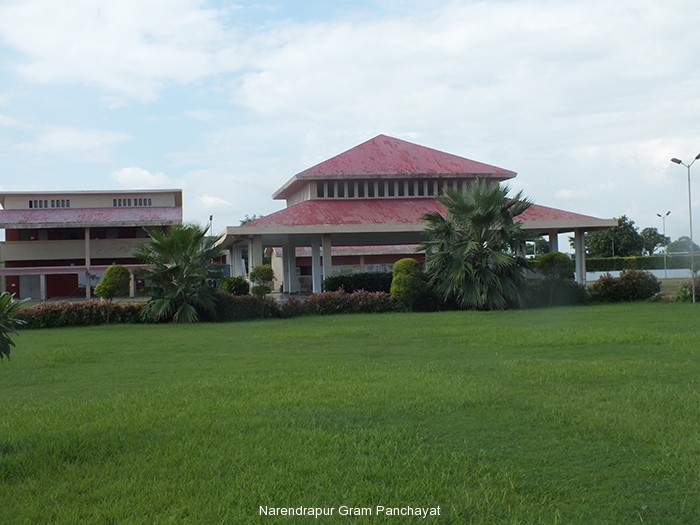 Welcome to the Official Website of Narendrapur Gram Panchayat ! 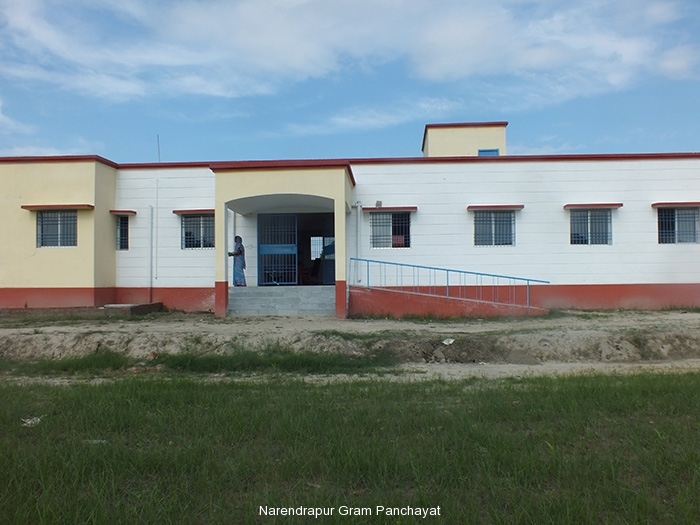 Naredrapur Gram Panchayat, Ziradei Block Of Siwan District ! 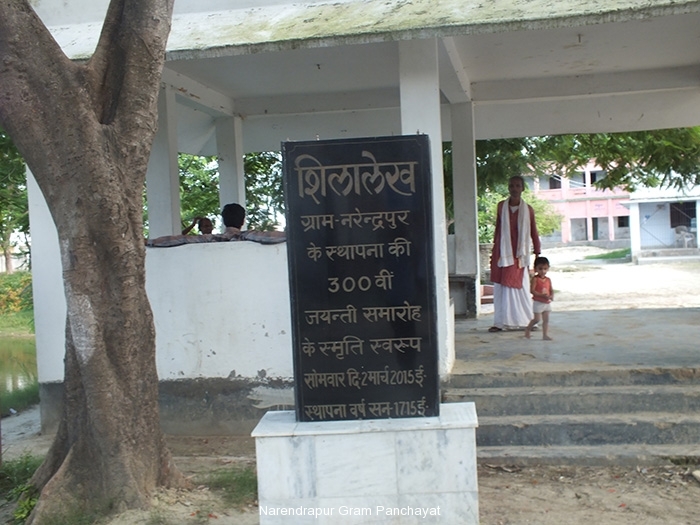 Narindpur is situated in Ziradei tehsil and located in Siwan district of Bihar. 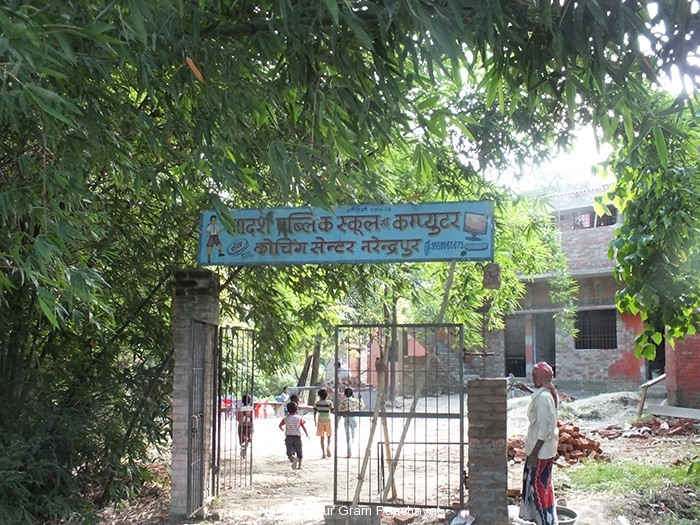 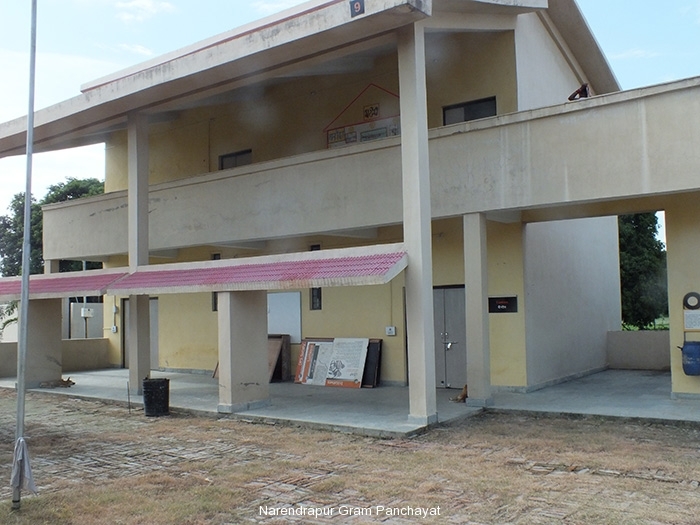 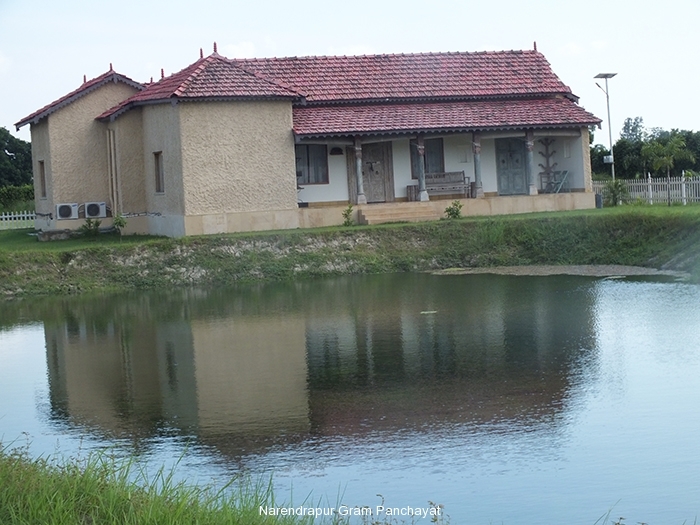 It is one of 81 villages in ziradei Block along with villages like Narayanpur and Barhulia. 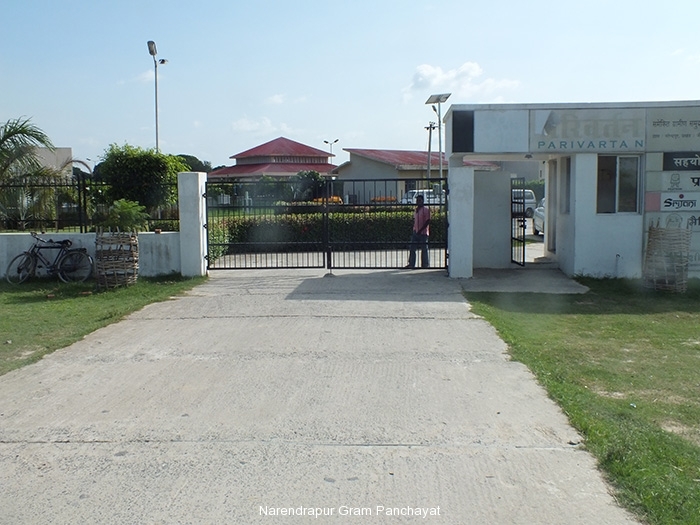 Nearby railway station of Narindpur is Siwan. 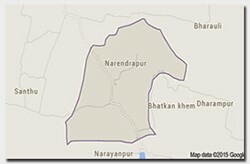 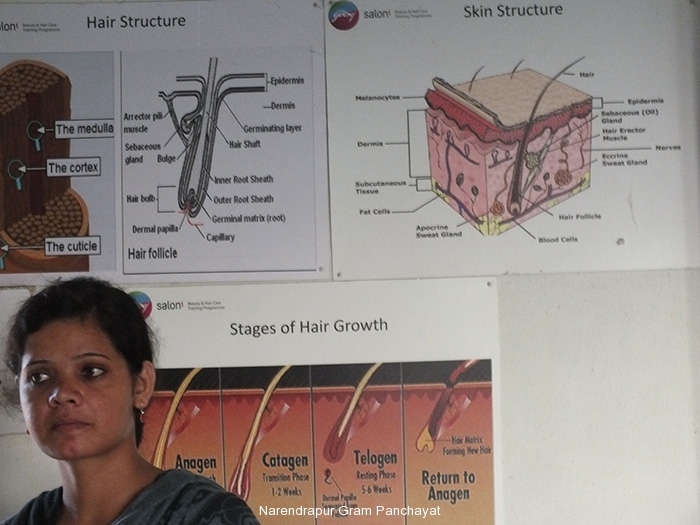 The population in Narindpur village is 4,388 as per the survey of census during 2011 by Indian Government.